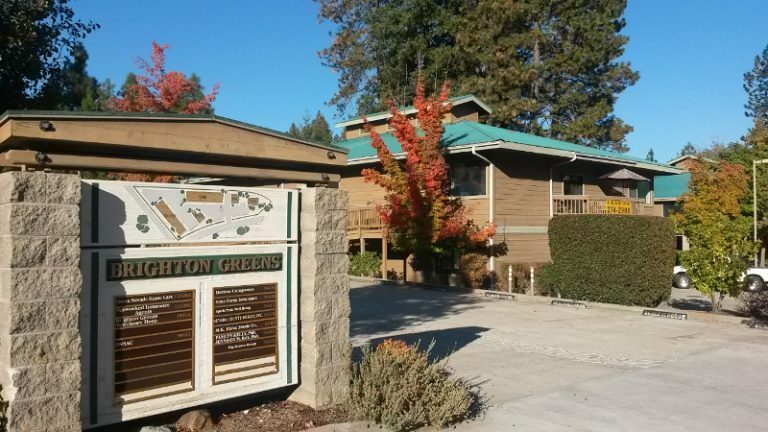 ±3,047 SF office suite in a professional park-like business setting. Navigated through decision-making process for a 5 year lease. Tenant paid full asking rent in exchange for TI’s.